*Based on weekend dinner at $27.99 pp + soup base + plus applicable taxes. 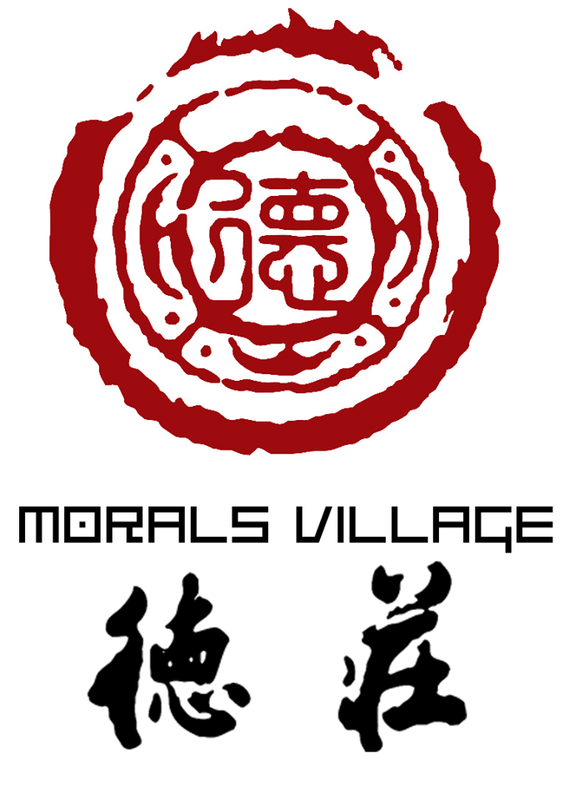 With over 600+ locations in China, Morals Village Hot Pot (Instagram: @moralsvillagehotpot, Facebook: 德庄火锅 Morals Village Hot Pot) was recently ranked #1 on blogTO's "The Best Hot Pot Restaurant in Toronto" list. Integrating flavours of Szechuan cuisine in a hot pot, guests can chose from 12 different kinds of soup bases and six dipping sauces to start. As for food, meat lovers can choose from slices of rib eye beef, beef tongue, hand-rolled pork, pork kidney, New Zealand lamb shoulder, marinated beef / pork, and 10 varieties of meat balls (guests can also enjoy AYCE AAA Certified Angus beef for $3 extra). For everything else there's tasty stuff like fresh cuttlefish, shrimps and mussels, 20+ different kinds of vegetables, 7 tofu options, various innards, noodles and more (click here to read my full post on Morals Village Hot Pot in Markham). Enter my contest now and experience this one-of-a-kind hot pot experience for yourself. 4. Dinner can be redeemed at either Markham or downtown Toronto location. 5. Dinner cannot be redeemed on special holidays. 6. Dinner does not include drinks, certified Angus beef upgrade, chef's recommendations menu or special platters. Contest starts on Tuesday, January 12 and ends on Tuesday, January 19 at 12PM. - 436 Dundas St. W., 2nd Floor.